Goro, this is from your Dad. This is a tunnel. You can go in and play! Do you like it, Goro? Oh, Niko. You like your tunnel, too! OK, Niko. It's your turn. Why don't you open the present from Mom? Look! It's a Santa Hat! You can go in there and it makes rustling noise! Anyway, dinner is almost ready. Goro, Niko, let's move to the dining room. that I put for your dining table. Oops, I guess it had a small amount of catnip. something I did for kids for Christmas. I wish you all had a wonderful holiday, too!! in Mom And Me, Kassey! 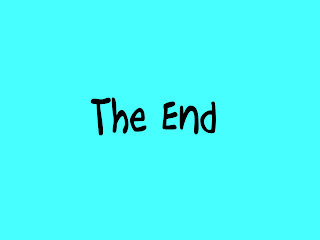 Their blog perfectly fits in the word "Lovely Blog." It's cute, adorable, and filled with warm atmosphere. her. Please visit their blog if you haven't yet. You will fall in love with them!! I wish you and your loved ones a very merry Christmas! 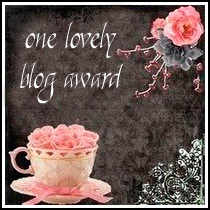 received a special "One Lovely Blog Award"
very brilliant cat. Please check out his blog. blogs. Thank you very much, Mr. Clooney! Now, here is updates on my boys. 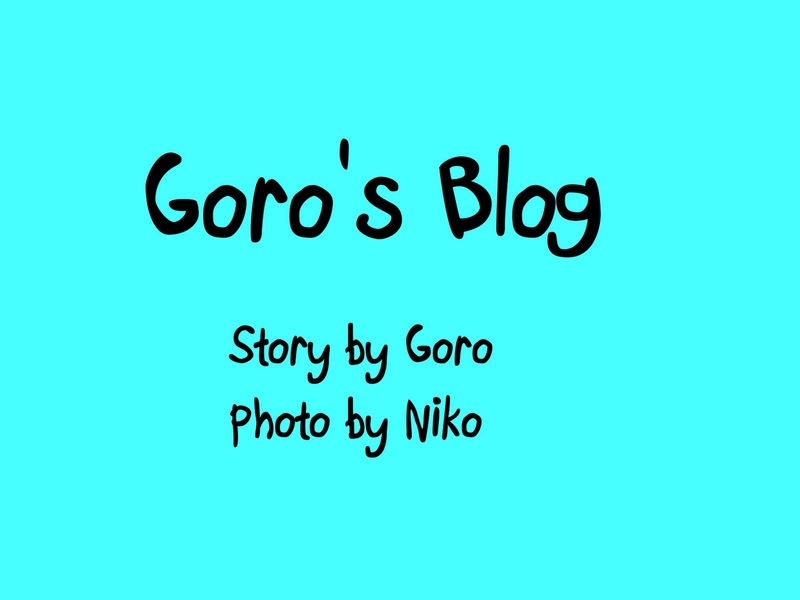 Goro was still a small, innocent child. Niko was not with us, yet. We have a small artificial tree in the house. Goro helped me decorate it. Goro was looking forward to seeing Santa Claus. We had a wonderful Christmas together. Goro, Niko, Christmas is coming soon. Let's decorate the tree together. Kids, stop eating the tree! Hey! Someone chewed off the cord! We can't light the tree. Kids, no Christmas tree this year! Goro, you ate the Christmas tree. I know you chewed off the cord, too. when he comes to see you? Oh...you don't believe in Santa any more? we will have a wonderful Christmas. I am cooking now, Goro. It will be ready in a little while. You have your bottom in a side water bowl. I think you killed the water, Goro. over it, just like seasoning. 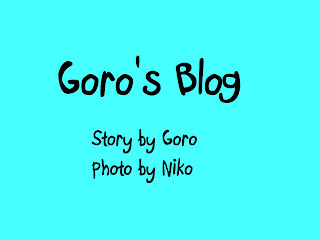 Both Goro and Niko like it. You have a crumb of chicken on your tail. Goro, you also have a crumb on your nose. I think you killed your dinner! There is always laughter at our dinner table. 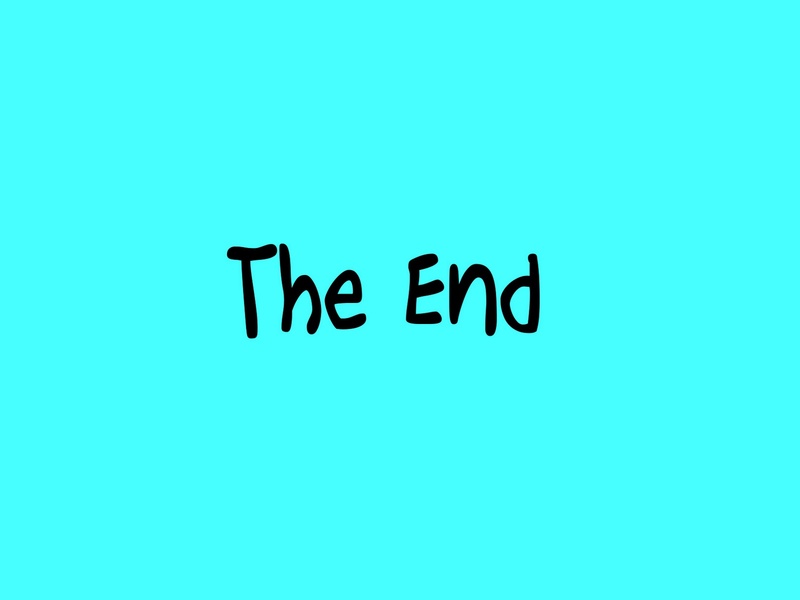 I am going to post a blog this week. but I want to help Mom as she is too tired to blog. Yes, Mom is back from a trip to Japan. were happy just because she was back safely. playing with the new toys she got in Japan. So here I am, playing with her. Mom moves it and I chase! It's fun. I like her new toy. I ran all over the room, which made Mom smile. I'm glad she had a good time. managed to lay Mom to the bed. We took a nap together all day long. I had a dream of eating a lot of snacks. I hope Mom had a good dream, too. When she woke up, she said "I missed you, Goro." pet shop in Japan. The cake is for doggies!